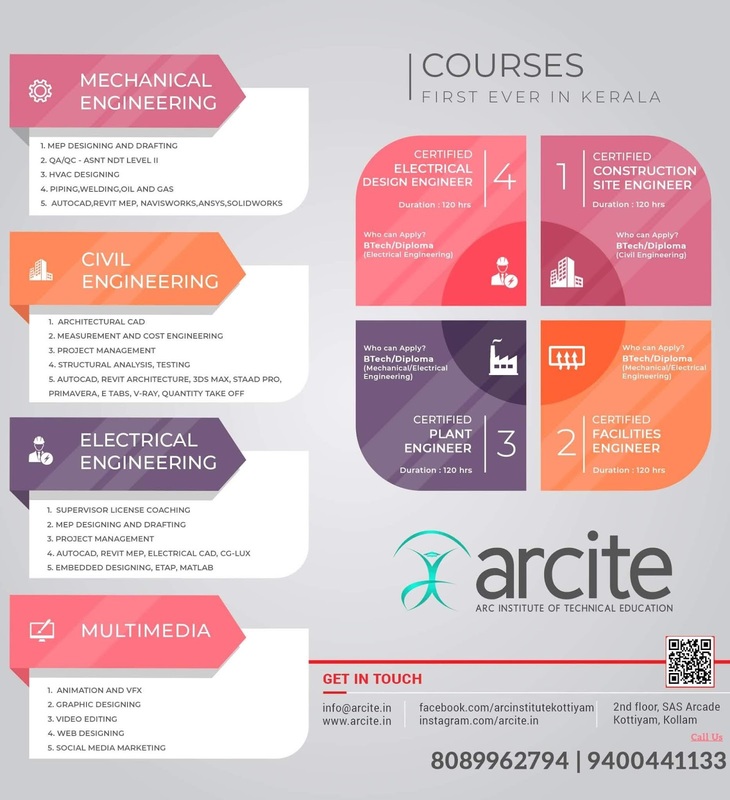 KTU B.Tech Mechanical Engineering Branch 6th Semester Subject ME302 Heat and Mass Transfer-HMT Full Module Syllabus, Notes PDF Preview and Download Links are Given Below. Modes of Heat Transfer: Conduction: Fourier law of heat conduction-Thermal conductivity of solids, liquids and gases- Factors affecting thermal conductivity- Most general heat conduction equation in Cartesian, cylindrical and spherical coordinates One dimensional steady state conduction with and without heat generation conduction through plane walls, cylinders and spheres-variable thermal conductivity conduction shape factor- heat transfer through corners and edges. Critical radius of insulation. Transient heat conduction-lumped heat capacity method. Fins: Types of fins - Heat transfer from fins of uniform cross sectional area- Fin efficiency and effectiveness. Boiling and condensation heat transfer(elementary ideas only),Introduction to heat pipe. Radiation- Nature of thermal radiation-definitions and concepts- monochromatic and total emissive power-Intensity of radiation- solid angle- absorptivity, reflectivity and transmissivity-Concept of black body- Planck’ law- Kirchoff’s law- Wein’s displacement law-Stefan Boltzmann’s law- black, gray and real surfaces-Configuration factor (derivation for simple geometries only)- Electrical analogy- Heat exchange between black/gray surfaces- infinite parallel plates, equal and parallel opposite plates-perpendicular rectangles having common edge- parallel discs (simple problems using charts and tables). Radiation shields(no derivation). Mass Transfer :Mass transfer by molecular diffusion- Fick’s law of diffusion- diffusion coefficient Steady state diffusion of gases and liquids through solid- equimolar diffusion, Isothermal evaporation of water through air- simple problems. Convective mass transfer- Evaluation of mass transfer coefficient- empirical relations- simple problems- analogy between heat and mass transfer.